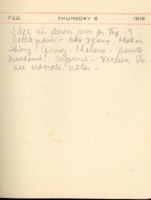 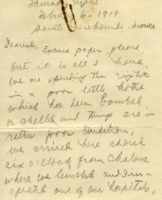 Date is exactly "1919 February 6"
Letter from Adolph S. Ochs Jr. to his family, labeled #1. 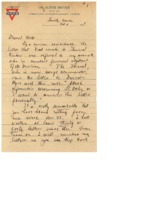 Letter accompanying Roosevelt Memorial Fountain flyer. 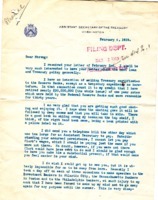 Benjamin Strong Jr. writes Russell C. Leffingwell regarding monetary policy.